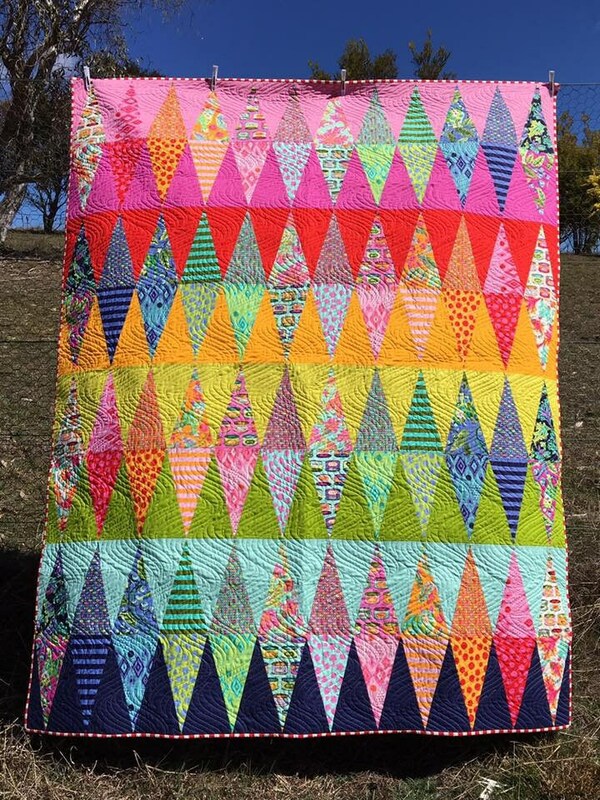 We are thrilled to have in stock Tula Pink’s Tabby Road quilt kit. 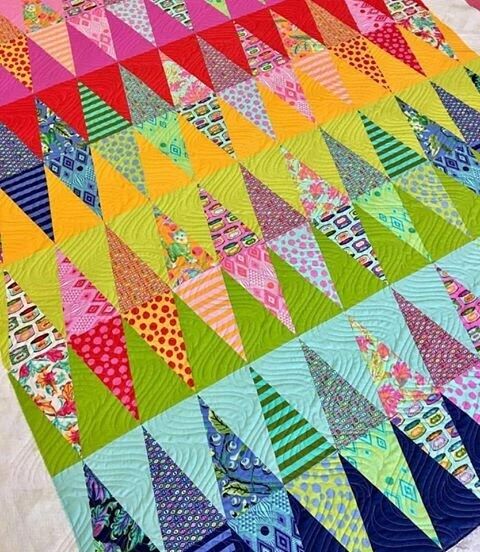 This listing is for everything need to make the quilt top Tabby Road a free quilt pattern by Free Spirit Fabirc. 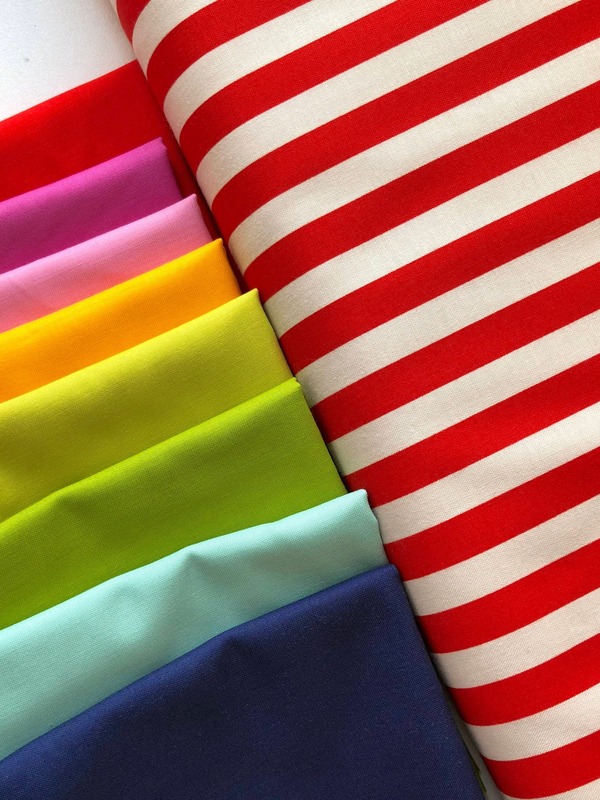 It also includes binding fabric. 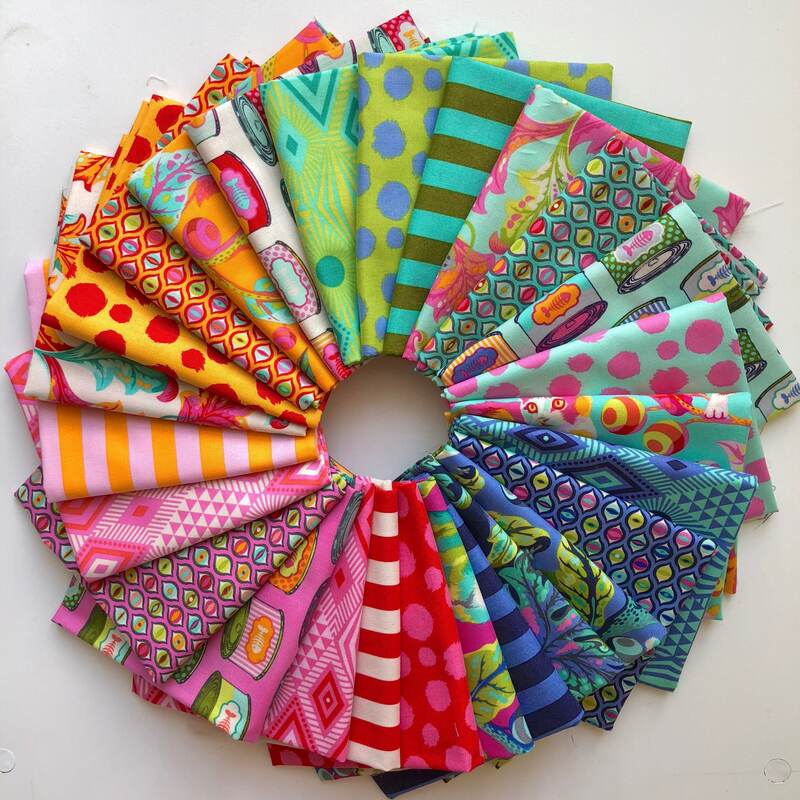 I will include a paper copy of the pattern with your order.